I practically had Christmas in August with all the boxes I got this month! 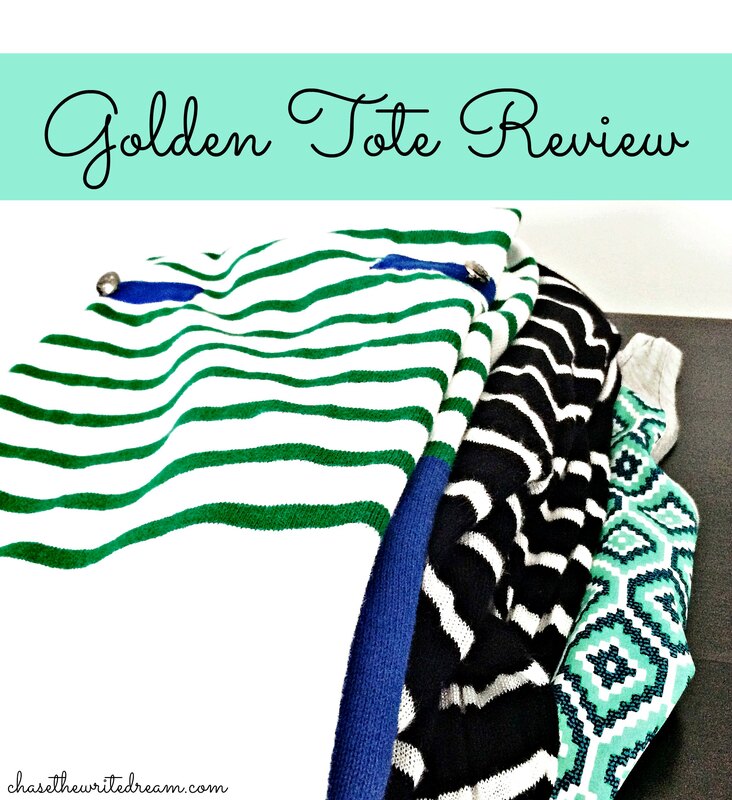 Not only did I get my first Stitch Fix, but I also received my first Golden Tote as well. I have to say that I am very impressed with both of these services and I’m so happy that I tried them out! For those of you who aren’t familiar with Golden Tote, it is an online styling service that allows you to choose a $49 tote for a two to three items or a $149 for five to seven items. A new sale starts on the first Monday of every month (except September’s will be delayed one week due to Labor Day) and everyone has the chance to get on the website and choose either one item (for the $49 tote) or two items (for the $149 tote) that they would like to be included in their box. Once you have those items chosen, you will complete a short style profile, submit your payment, and wait for your box to arrive! I chose to do the $149 tote as the complete value can be up to $600 (definitely can’t go wrong there). Additionally, I am in desperate need of some new clothes, so I decided it was time to break down and buy some new ones. Since I have been failing in the clothes shopping department lately, I decided that having someone do the shopping for me would be a better idea. I hope to update this post later with me actually in these clothes, but I’ve delayed this review long enough and I am just too excited to wait any longer! 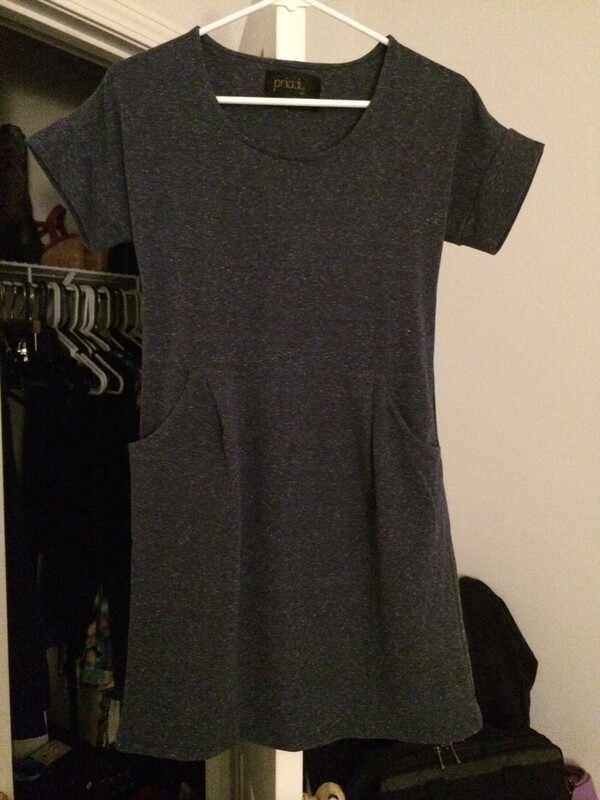 I have never owned a pocket dress in my life, but I was SO excited to try this one on! The material is extremely comfortable and the length was great for leggings. This was actually the first item I chose to wear out of all of them, and it was one of my surprise items (good job Golden Tote)! This was also a surprise item and I absolutely loved this one as well! 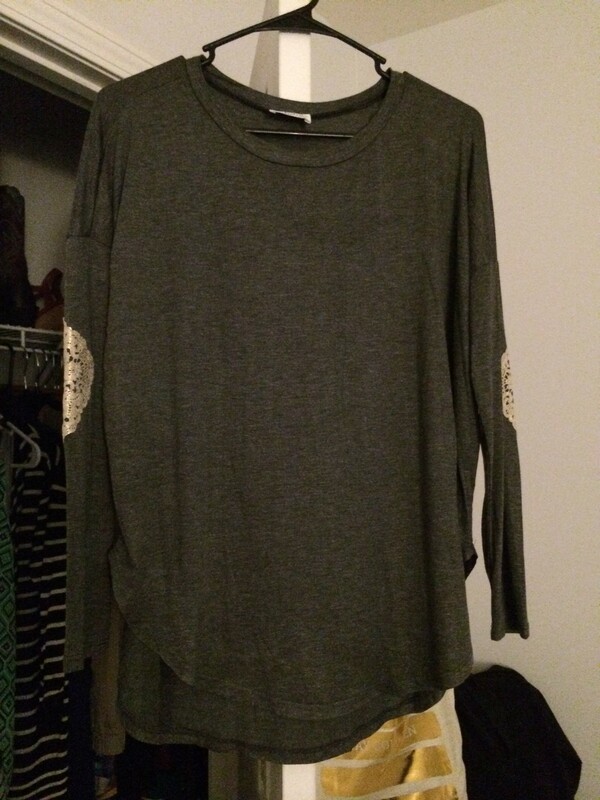 With fall creeping in, I will definitely be looking for more long sleeves to wear. This matches a lot of items I already have in my wardrobe, so I will have no problem putting this piece to good use. This was the third surprise item in my box and it was also probably the one I was most unsure of. 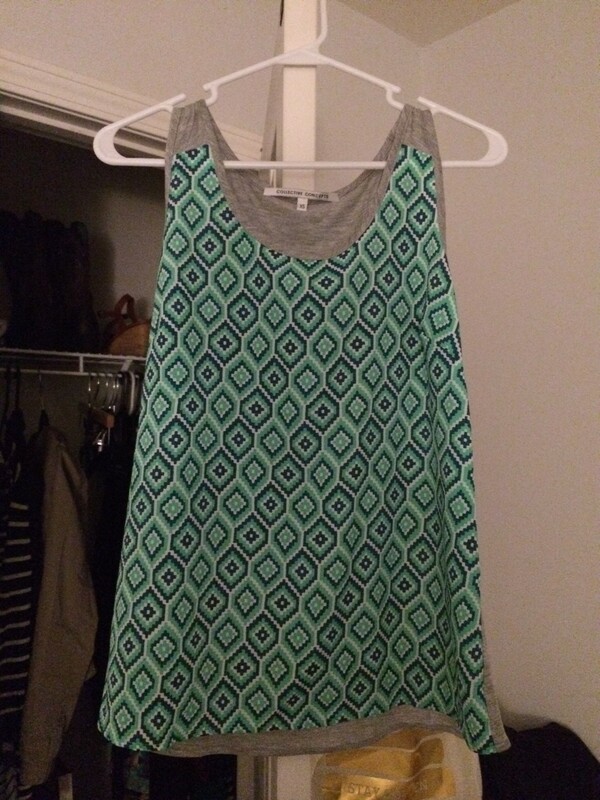 I’m not typically a pattern person, but I did like the feel of the tank top and gave it a go. I’m glad I did! 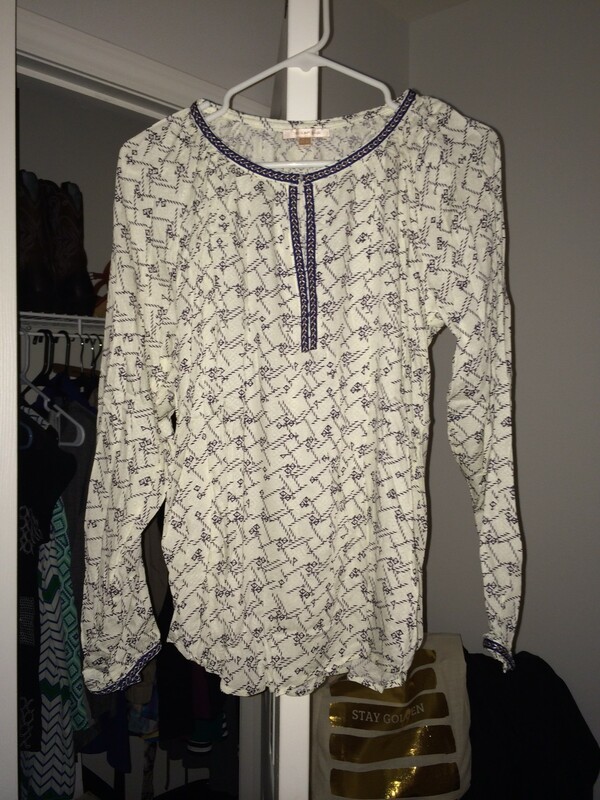 This top actually fit really well – it was the perfect length and was oh so comfy. Another winner! Most of these brands I’ve never heard of, and this one was no different. I really liked the gray color and the accents on the sleeves definitely caught my eye. This was my fourth surprise piece and I couldn’t wait to try it on! 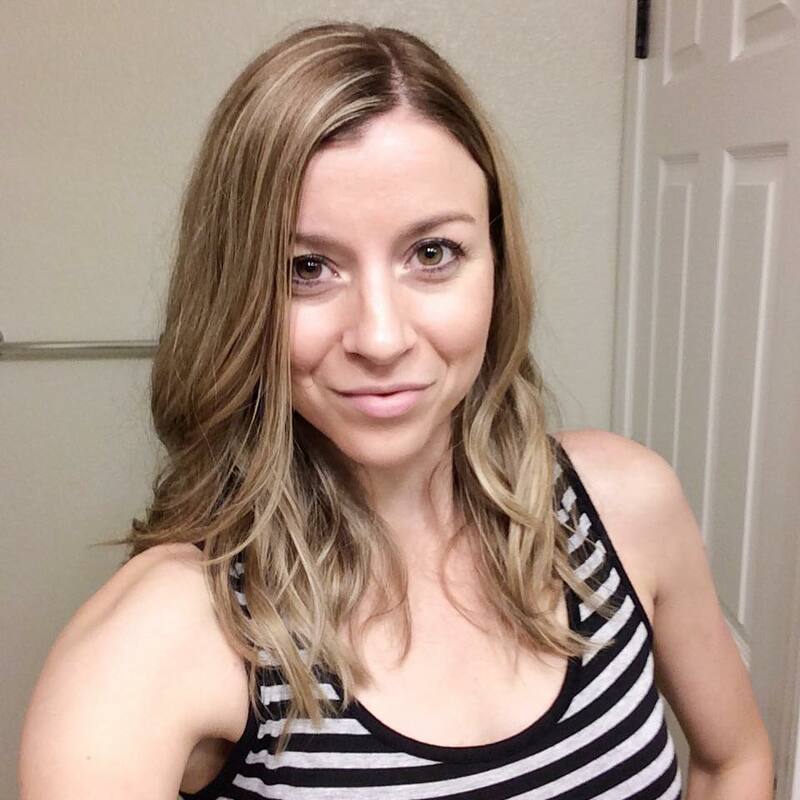 The front and back are much longer than the sides, but the length was still long enough for me, and I’m 5’8″. 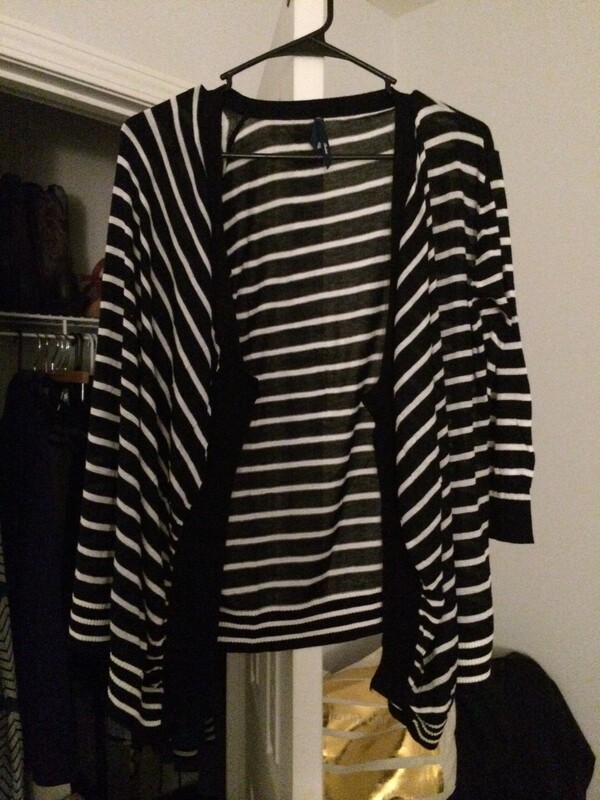 I probably will throw a cardigan underneath just for safe measure, but I think this will work perfectly with my black jeggings. Now I’m super excited for fall! This was the first item I chose to have Golden Tote include in my box, and I’m glad I picked it. I like the colors, the length is good, and the material is soft. Should be a great piece to wear in the upcoming months! Believe it or not, I actually chose this blouse to be included in my tote. I took a bit of a chance on it since this is definitely not something I would normally wear, let alone try on at a store. I thought that it looked nice and would be a good work shirt, so I gave it a shot. This blouse actually fits me well and I liked the way it felt. I think I will have to pull my hair back when I wear it so that I have a more sophisticated look. Overall, I’m happy that I chose it and think it will be a great item to have in my closet. I have to say that I am very impressed with this service and I’m especially happy with the value! 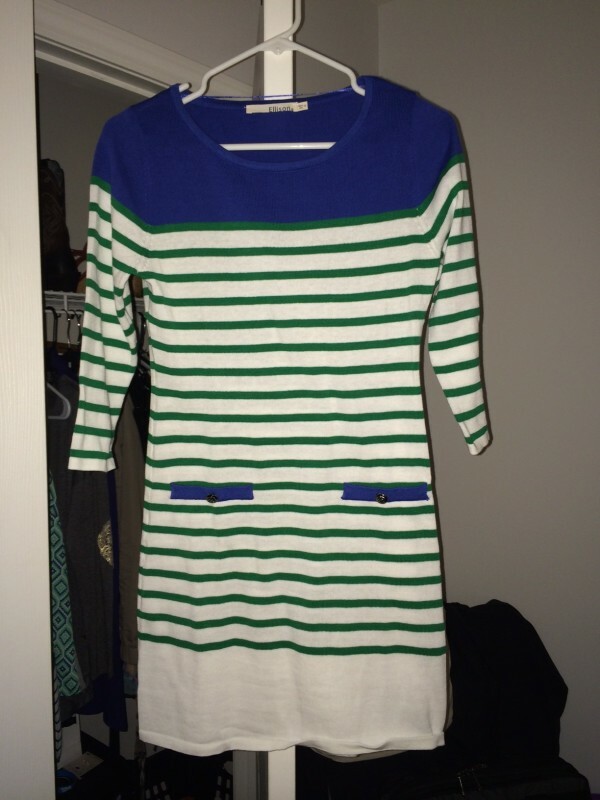 Even though the style profile wasn’t as detailed as the one I completed for Stitch Fix, I still feel as though the stylists did a good job of understanding my wants and needs. 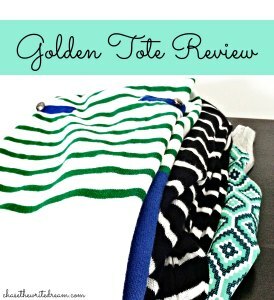 I definitely plan on ordering through Golden Tote again and would highly recommend them to anyone who is looking for some new clothes! Have you received a tote before? I would love to hear your feedback in the comments below!